Wonderful Oak Ranch home!! Sits on 1/2 an acre lot! Features RV parking, 3 spacious bedrooms 2.5 bath, living room, family room, large den or bonus room, newer laminate flooring. Offers updated kitchen, granite counter tops, new sink and ample storage and nook area. The backyard is perfect for entertaining, wonderful views with large covered patio and inviting sparkling swimming pool for the hot summer days. 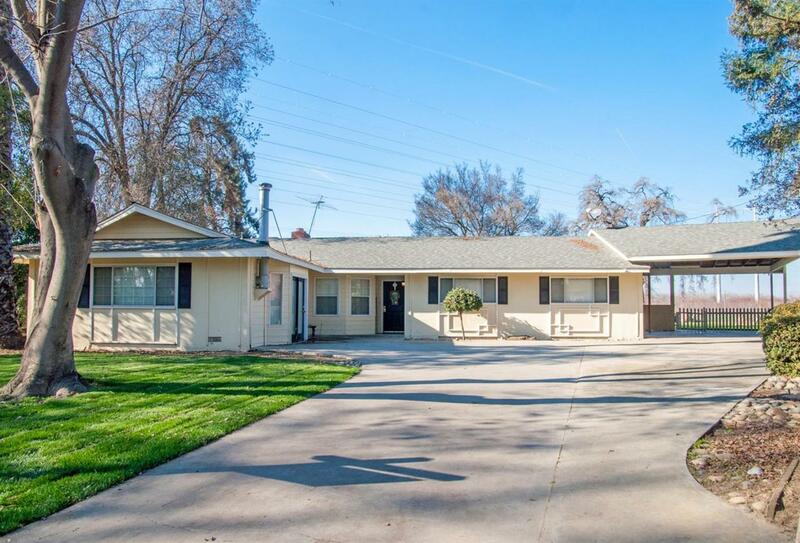 Listing provided courtesy of Susan Cardenas of Re/Max Visalia.